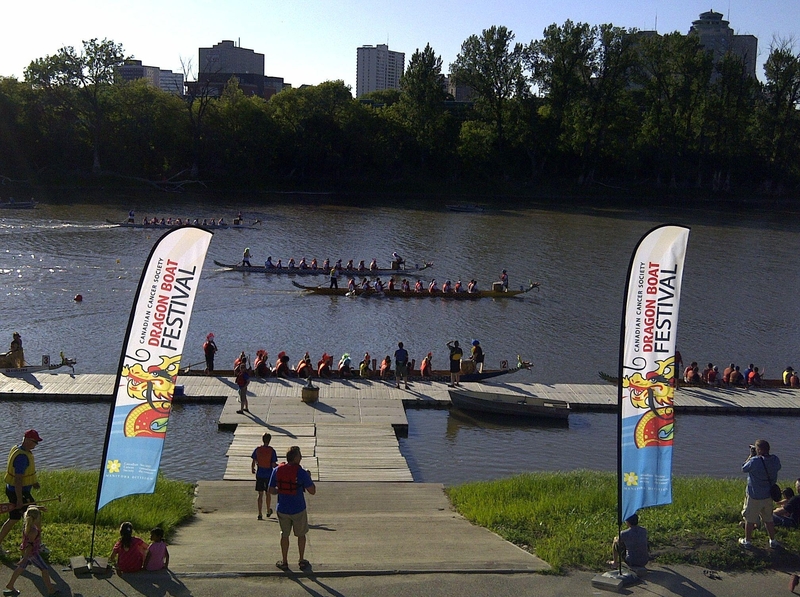 To the Winnipeg Rowing Club and in particular those members who gave of their time to make the inaugural CCS/WRC Dragon Boat Festival such an outstanding success a heartfelt thank you. Without your volunteer generosity this would never have happened. How satisfying to be able to help two great not-for-profit organizations, the Canadian Cancer Society and the Winnipeg Rowing Club.